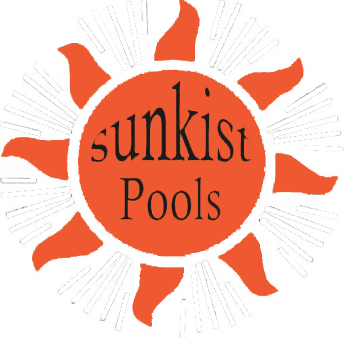 We offer a full line of pool renovation options. We remodel solar heating systems, pumps and filter equipment replacements, plaster, automatic controls, tile replacement, spa additions, indoor cleaning systems, ozone systems and salt water systems. We offer "S.G.M Pool Plaster" with a 15 year warranty.